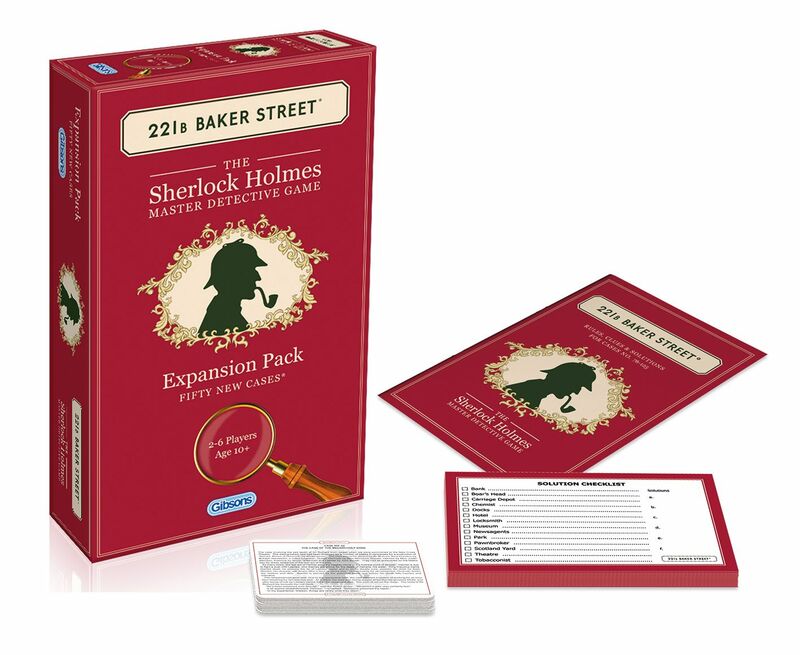 This game is an expansion pack of the best-selling game, 221b Baker Street. Having sold out every Christmas since its re-release in 2014, the Sherlock Holmes inspired game encourages players to roam the streets of London in a search for clues to solve a mysterious case. Presented in a smart burgundy box that sits handsomely besides its counterpart, the expansion pack includes 50 brand new cases that are just waiting to be solved.